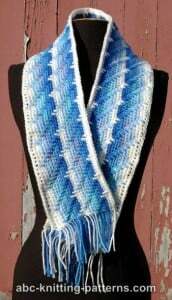 I love the gorgeous stripes in this pretty winter scarf. 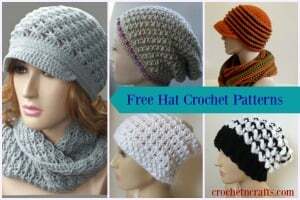 It has a lovely texture and a fringe to please all the lovely ladies and might also be fitting for men. 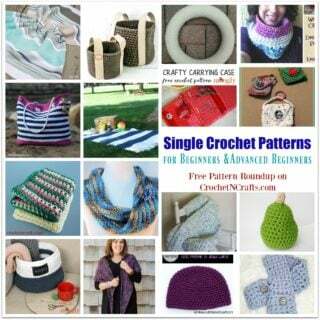 Simple crochet it in suitable colors and give a gift that will be appreciated by all. 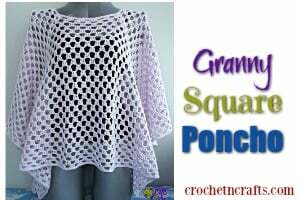 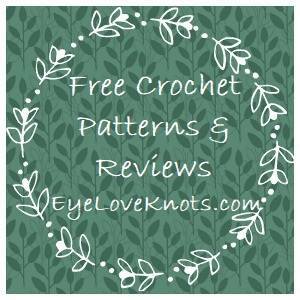 To crochet this you will need a worsted weight yarn and an H crochet hook.